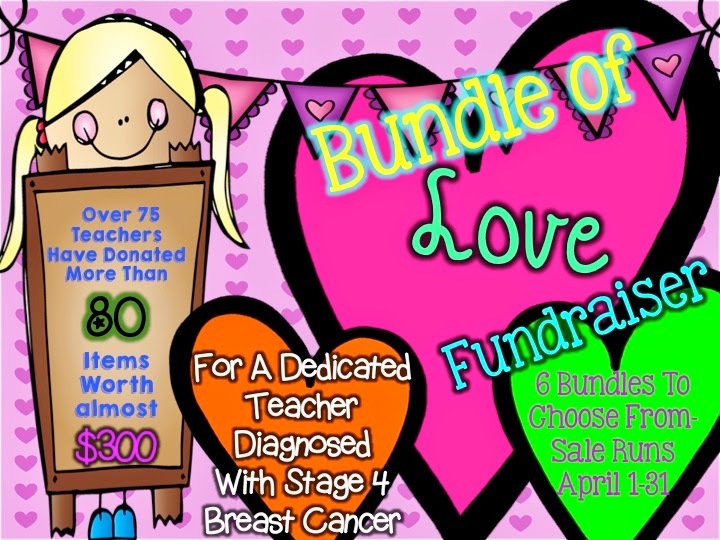 If you haven't heard about or read my previous post about this fundraiser I put together for a dear teacher friend who was diagnosed with stage 4 breast cancer, please read HERE. The bundles had to be separated into many categories because of the sheer number of helpful teachers who donated...(which I will be forever grateful for! ), and so they are very reasonably priced. Please consider purchasing multiple, as if you were actually just purchasing one bundle if it was all put together. Every dollar will help my friend help deal with the stress and financial pressure that this disease is causing her! 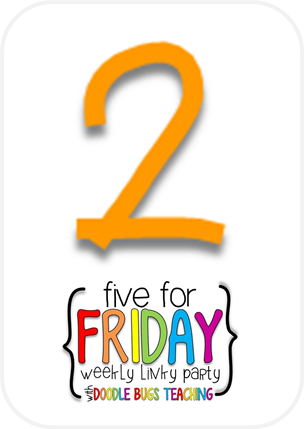 To go straight to the TPT store set up for the sale, please click HERE. Such a horrible shot, but today I introduced GO NOODLE to the class. 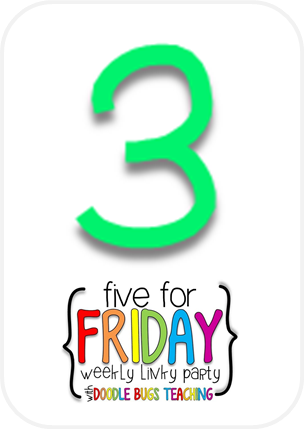 They have a free membership and there are so many fun exersize routines that students enjoyed doing! They got to groove to the fun characters, while at the same time stretching and practicing balancing skills. 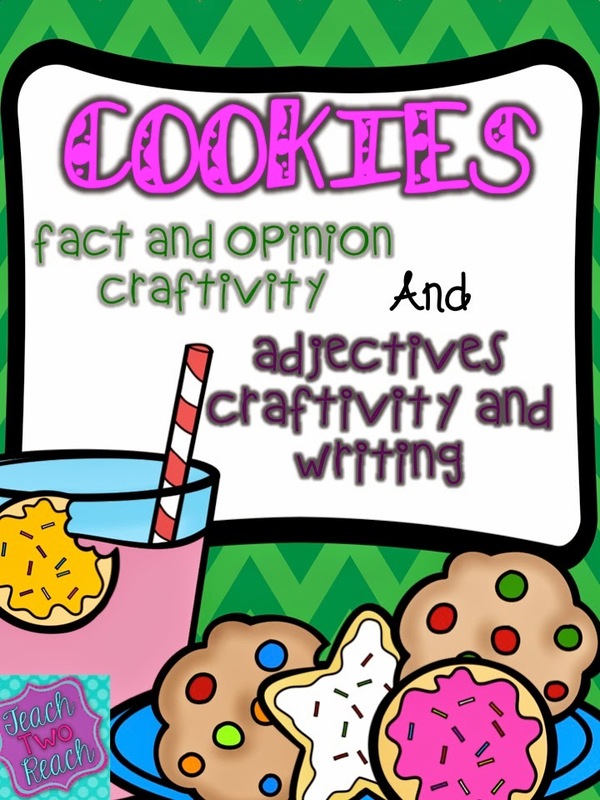 I used the second writing/craft I have in my Cookie Facts/Opinions and Adjectives Writing pack. 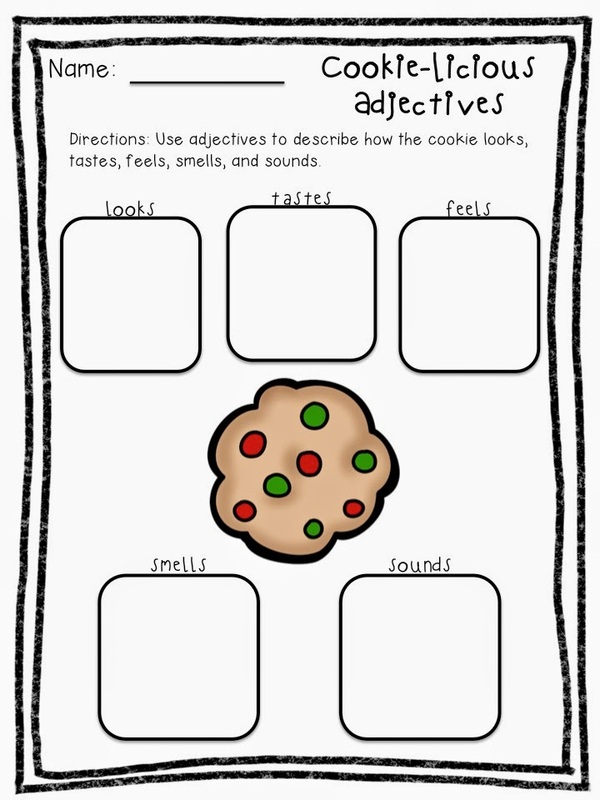 Students used a graphic organizer to write down adjectives using the five senses for cookies. The fun part was that I gave them some cookies to use...and then of course eat...while they were describing. Then they wrote a descirptive paragraph -- using similes to compare the cookies with other things..such as, "It was as bumpy as a road with speed bumps..." haha. 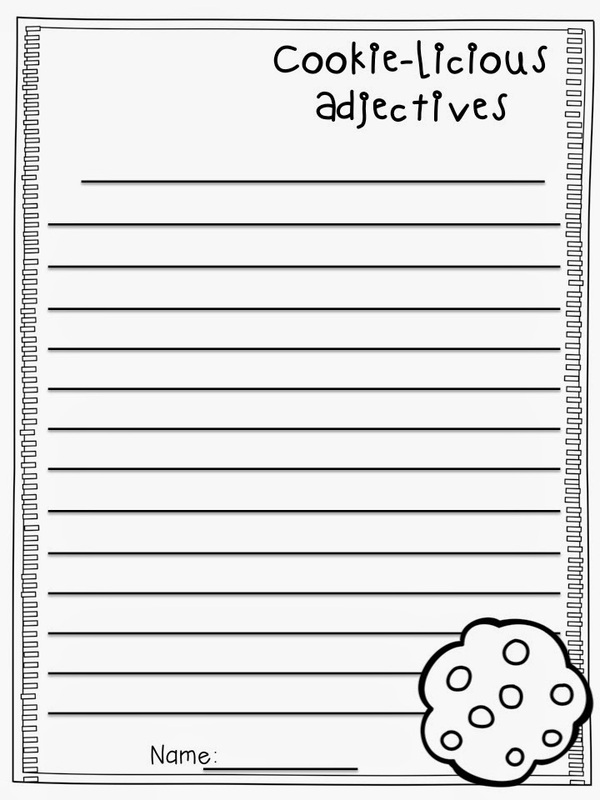 Next, they wrote 5 adjectives on cookie templates and glued them on a glass of milk, attaching it to their writing. 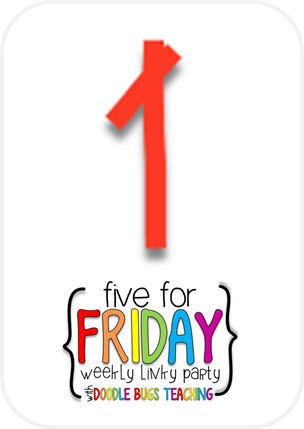 If you would like to see this activity pack, please click on the first picture. 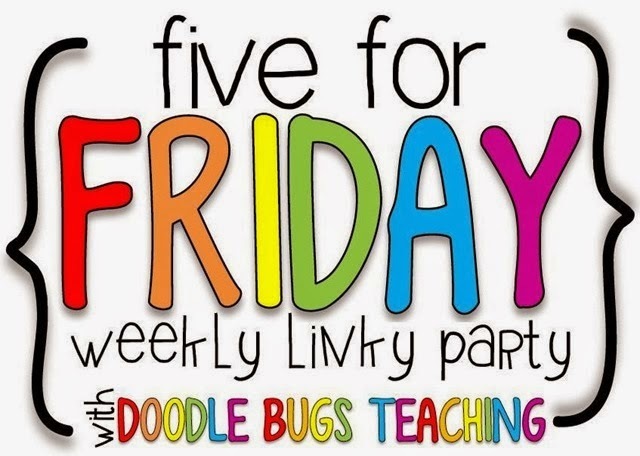 I am participating in the April Free for All. You should go check it all out on Facebook. 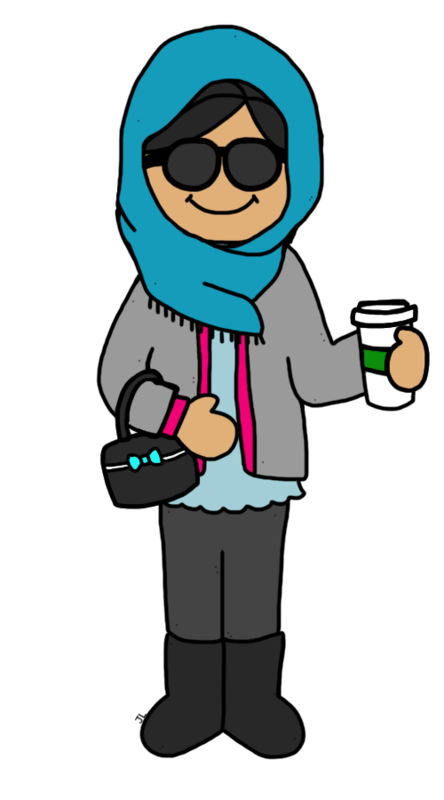 You can reach my page by clicking on the link. 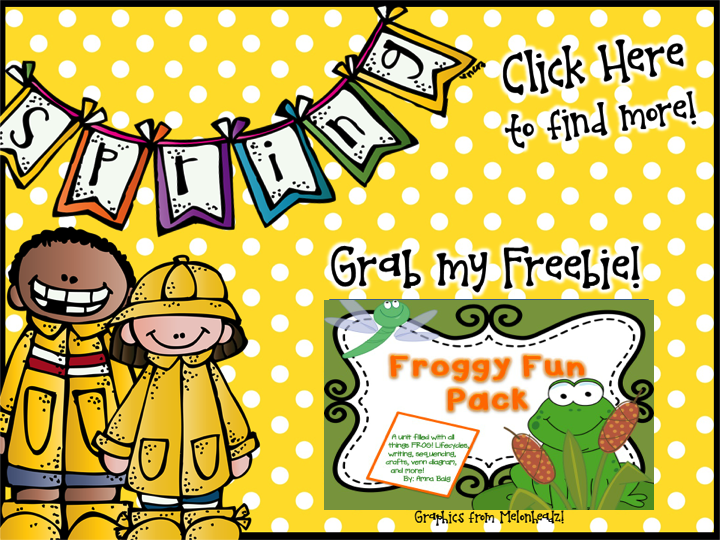 My freebie for you is a sample from my Froggy Fun Pack. 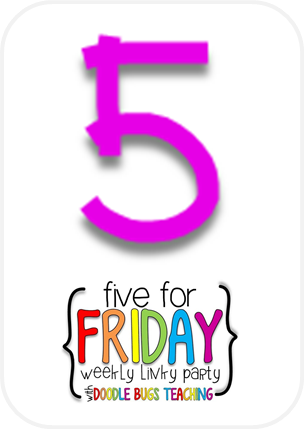 There are tons of great freebies in this hop!! Oh my gosh, I have nothing more to say. My number 5...is silence. What a great fact and opinion lesson! Thanks for sharing! 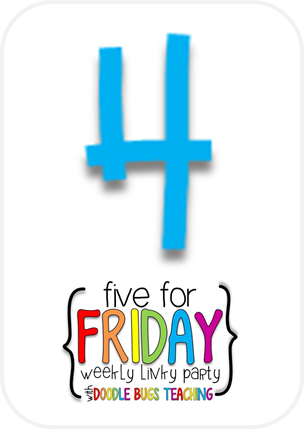 We introduced GO NOODLE this week too! What a blast! Hi Shelley...yea...I can't wait to delve more into it! Kids kept on wanting more videos. Thanks for visiting!! 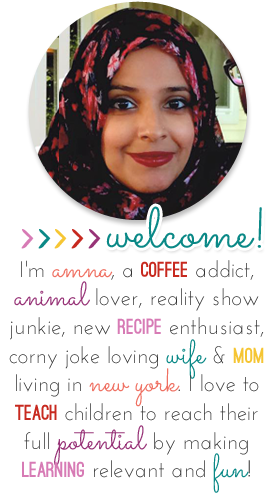 Your blog design looked amazing from instagram. I will def. go check it out in a few!! And I'm all about a meetup.